The Real King Arthur, Guinevere, & Camelot. Stately Houses of the Peak District. Castles, Country Houses and Places of North Wales. Let us produce a bespoke itinerary; simply let us know what you're interested in. Luxury private guided bespoke tours in Shropshire and the surrounding areas. 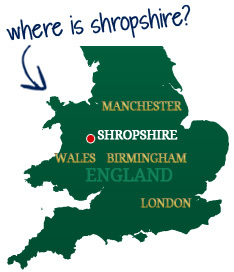 Click on the Pay Now button to safely & securely pay for your private Shropshire tour. Copyright Shropshire Tours © 2018 All Right Reserved. Website by Seven Pixels. Image Credits.